Standard Chartered Plc came to an agreement with authorities in the United States and Britain to pay fines of $1.1 billion imposed on the bank for violating sanctions against Iran and other countries by conducting illegal transaction, announced the government authorities on Tuesday. 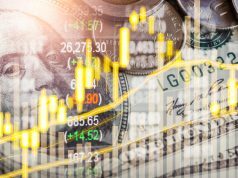 The charges are one of the most severe fines imposed by authorities for violating sanctions and are not usually occurred after settlement by the London-based bank in 2012 for similar charges. The situations which lead the bank to current settlement are completely unacceptable and do not represent the today’s bank, Group Chief Executive Bill Winters said in a statement. For violations related to the sanctions, a former Standard Chartered banker in Dubai was found guilty by a state court in New York, while federal prosecutors in Washington D.C. have charged an Iranian customer for criminal offense, said the authorities. Standard Chartered, by intentionally providing the Iranians with an access to economic system of the United States, has damaged the integrity of country’s financial system as well as caused threat to national security, Washington, D.C., U.S. Attorney Jessie Liu said. 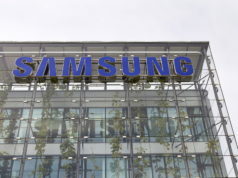 The current resolution ended the investigation, started nearly five years ago, into the banking services provided by the Standard Chartered in the city of Dubai in the United Arab Emirates to entities controlled by the Iranians. Earlier in 2012, the Standard Chartered had paid an amount of $667 million to U.S. authorities for illegally routing millions of dollars through U.S. economy on behalf customers in Iran, Libya, Myanmar and Sudan, some of these countries are same, that are involved in the bank’s latest settlement. The bank, in 2014, also paid a fine of $300 million to the New York’s Department of Financial Services, when lack in the bank’s surveillance system was uncovered by a monitor. 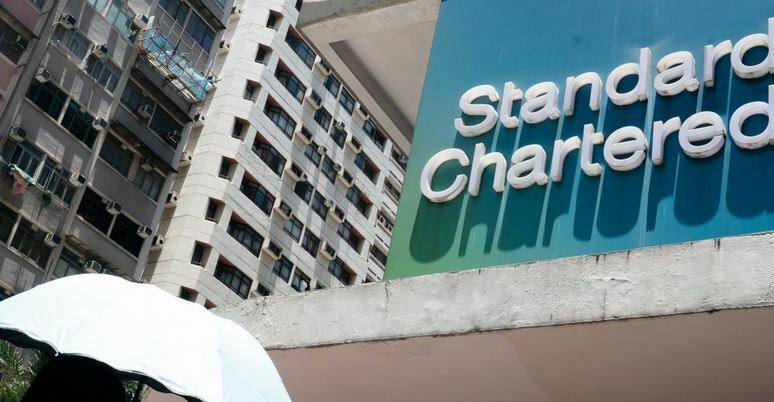 Standard Chartered, though stopped the practice of sanction-related violations after 2014, but has accepted the responsibility and also cooperated in the investigations, said the bank in its statement on Tuesday.